Whenever I’m in KL, One World hotel is the choice. It’s got a shopping mall just right beside it and houses much good food. However, visits to KL are always too short. This time, I got to try out the Grand Imperial Chinese restaurant. They have different promotions all the time and for now they are having sea whelk and abalone discounts. The abalone was good, fresh and tasty even when lightly steamed with garlic. 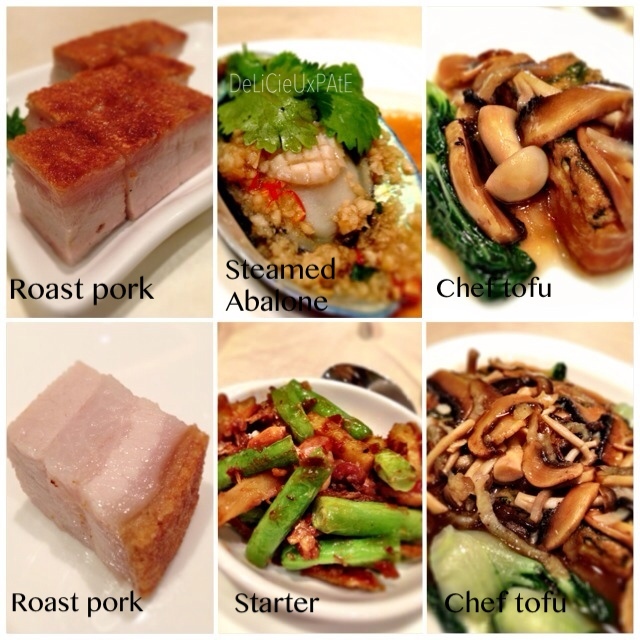 Their roast pork was delicious, crispy skin and perfect evenness of meat and fats. The chef tofu (beancurd) was also great, plate full of a mixture of different mushrooms! Lavender bakery is another must try. 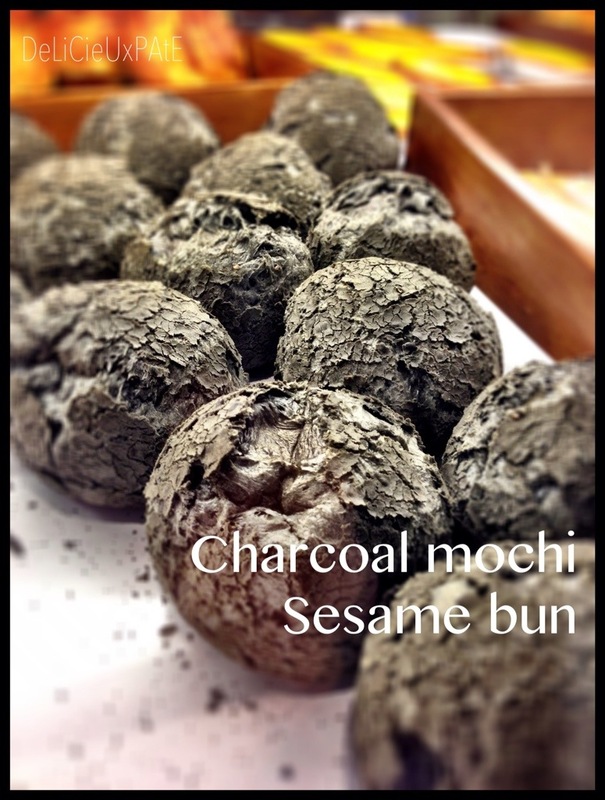 Their charcoal mochi bun tasted like sesame with soft center and the slightly smoked taste of charcoal perfected it! 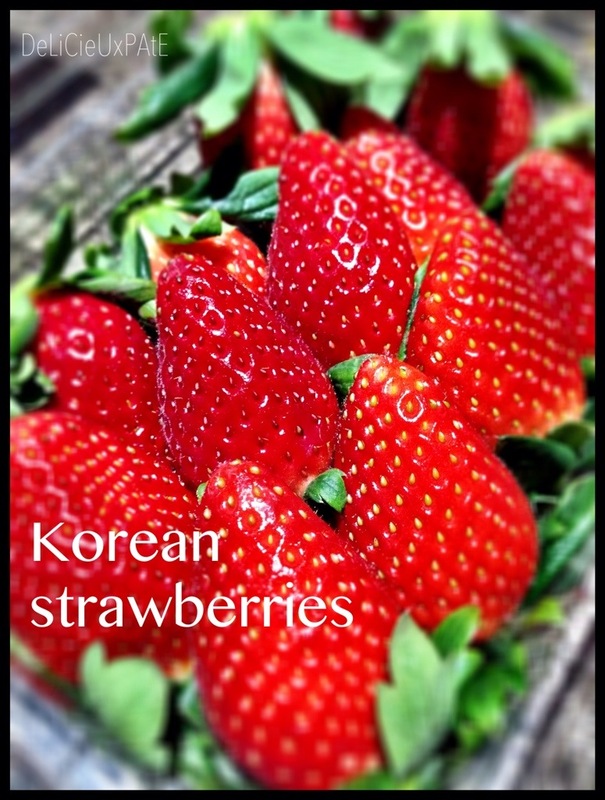 Aeon supermarket had the Korean strawberry promotion, bought a box and was so good! They were so fresh, sweet and juicy! 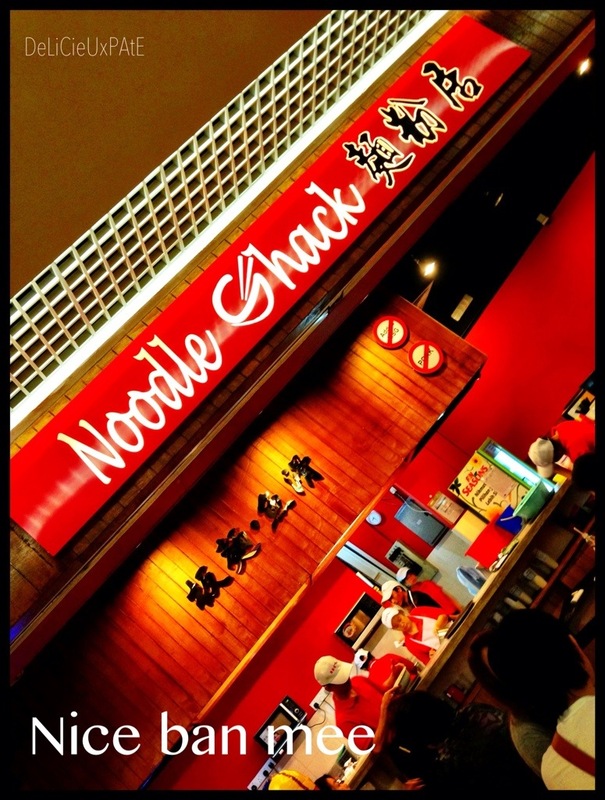 The following night I tried one of the noodle stalls in the basement, Noodle Shack. They serve good mee hoon kueh (面粉果) and ban mee (板面). 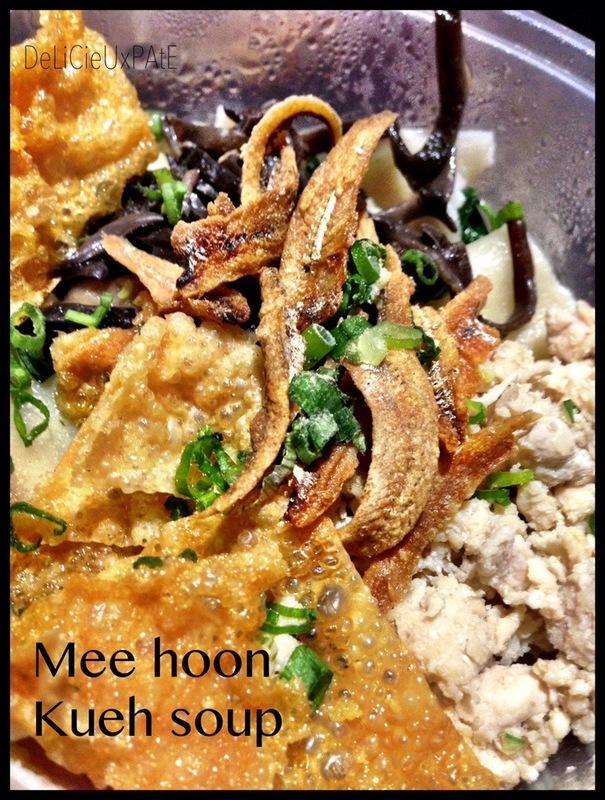 I ordered the signature mee hoon kueh which tasted so homemade, ingredients were fresh and generous, soup was tasty. 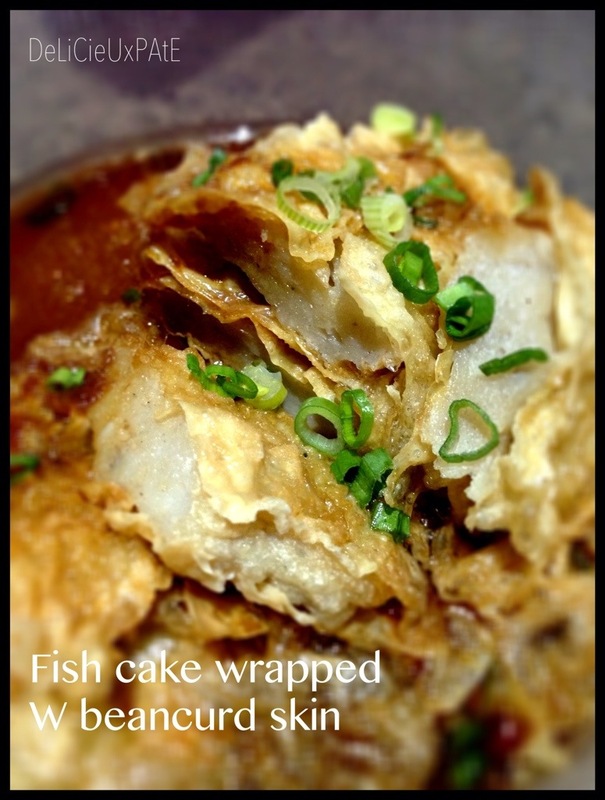 I also tried the stuffed beancurd skin, which was average. One the way back to Singapore, settled dinner at the airport KLIA’s Fukuya. 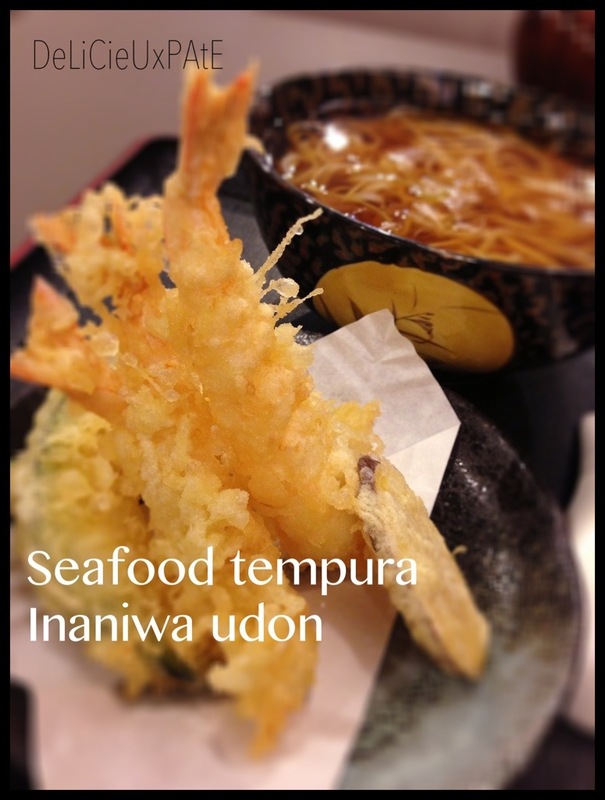 Was glad to see inaniwa udon, so ordered with seafood tempura. Tempura was nice but the udon was a disappointment as it was overcooked. Soup was nice though.